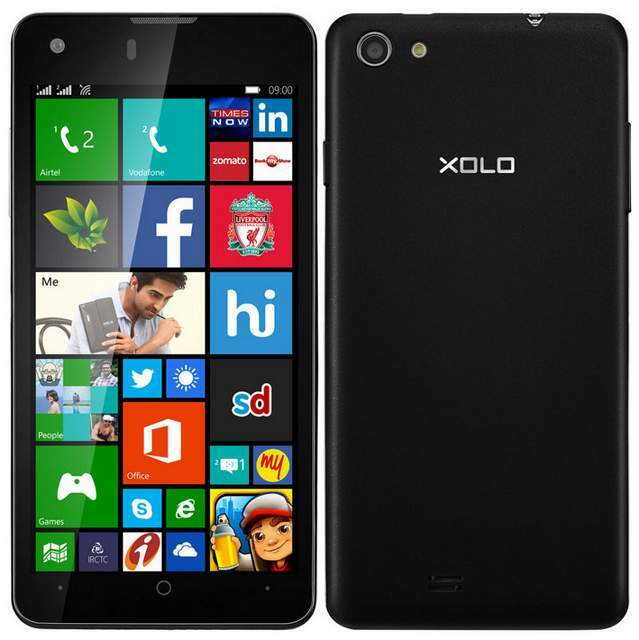 Xolo Win Q900s Windows Phone 8.1 has been launched at price of RS 11999. The Q-900s features a 4.7 inch HD display with scratch resistant Dragon Trail Glass protection. It will compete with Nokia Lumia 630 and Micromax Canvas Win W121 which has almost similar specifications. The Xolo Win Q900-s is dual SIM phone and has stylish look & design. It is just 7.2mm thick and weighs 100 grams. Finally Indian smartphone manufacturers has started rolling out there very first Windows Phone. The Xolo Win Q900s gains the strength from 1.2GHz 4-core Qualcomm Snapdragon 200 CPU based on MSM 8212 chipset. To make multi tasking smooth and for better game play there is Adreno 302 GPU clocked at 400MHz frequency. The Xolo Q900s is accomplished with 8-megapixel primary shooter and a 2-megapixel front camera. The Q9oos offers 3G, Bluetooth, GPS and WiFi connectivity, no info on USB OTG. It has 1GB of RAM and 8GB of internal storage out of which 5GB is available to user. It is powered by 1800 mAh battery that offers 263 hours of standy by time and up to 23 hours of talktime . The Q900s is the World’s lightest Windows Phone till now. The Xolo Win Q900s comes White and Black color. It is available for pre-order from Snapdeal. You would be able to buy it from Amazon, Flipkart, Ebay and other online retailers.